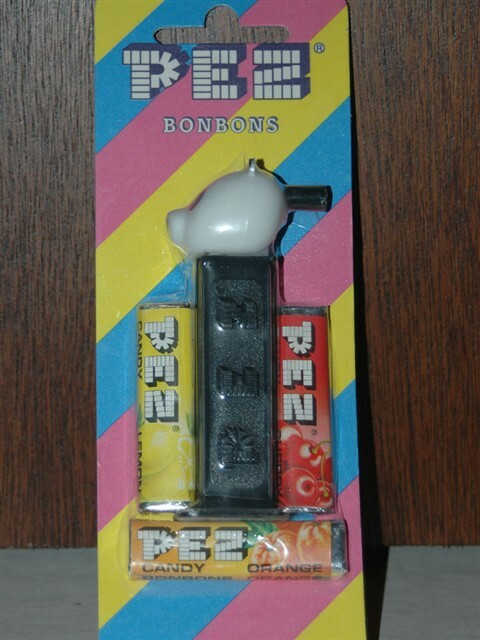 Panda whistle, also known as Merry Music Maker, pez. Mint on European card. 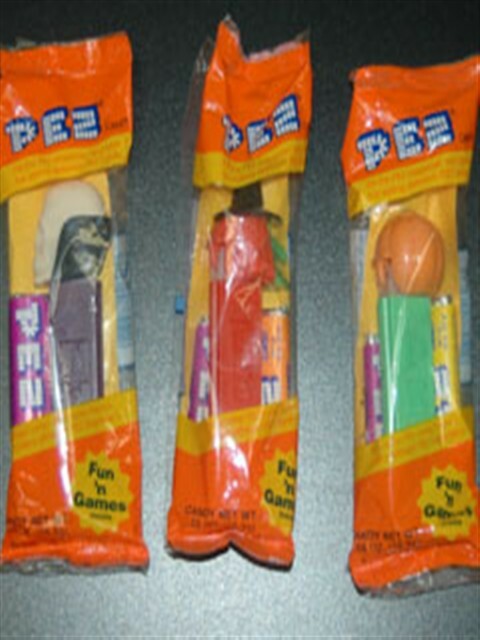 This product was added to our catalog on Wednesday 02 February, 2005.